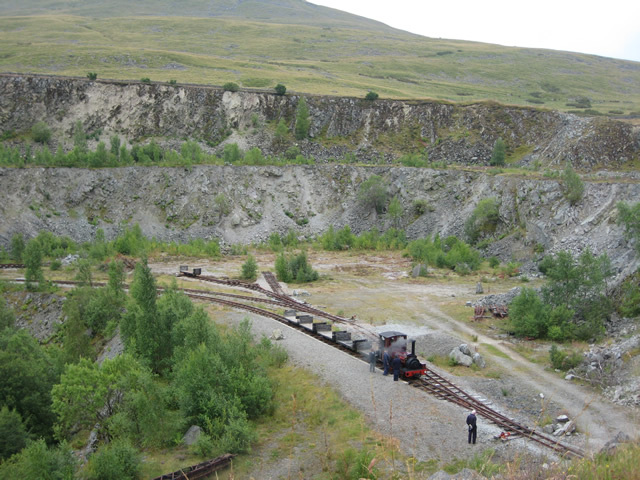 The granite quarry originally opened in 1870 and finally closed in 1982. 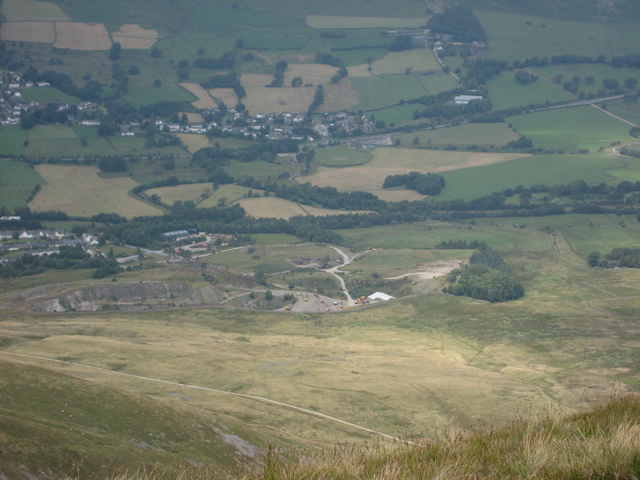 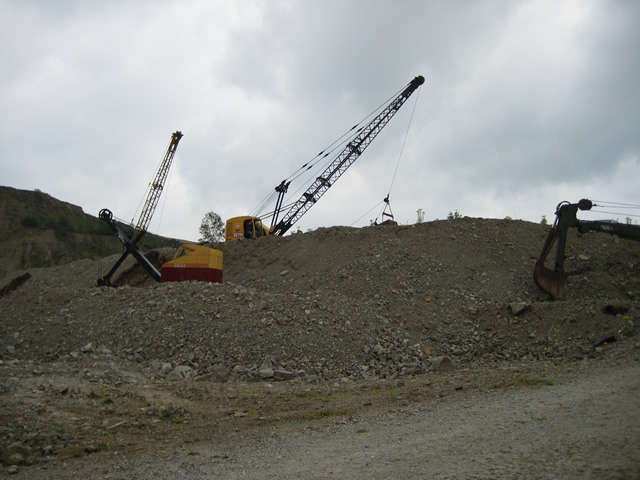 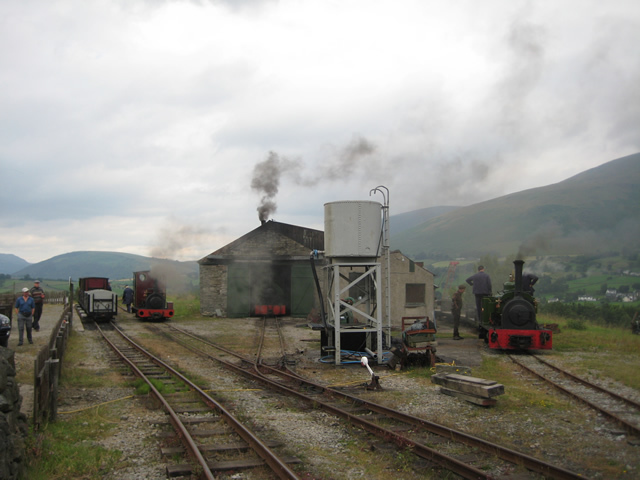 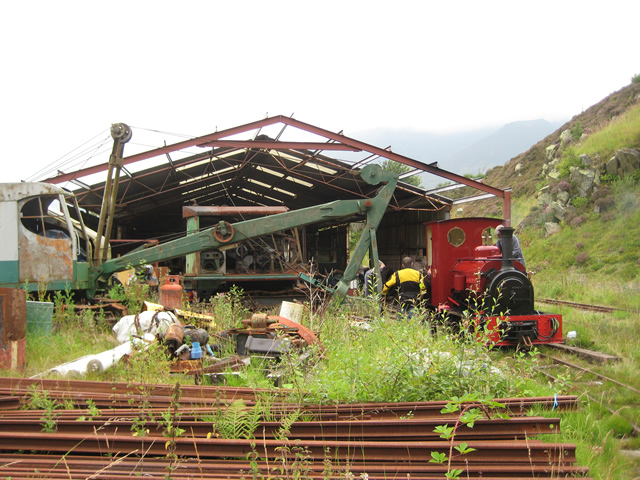 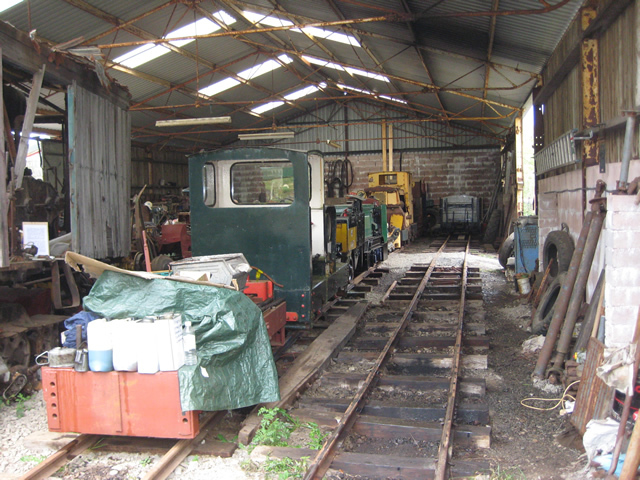 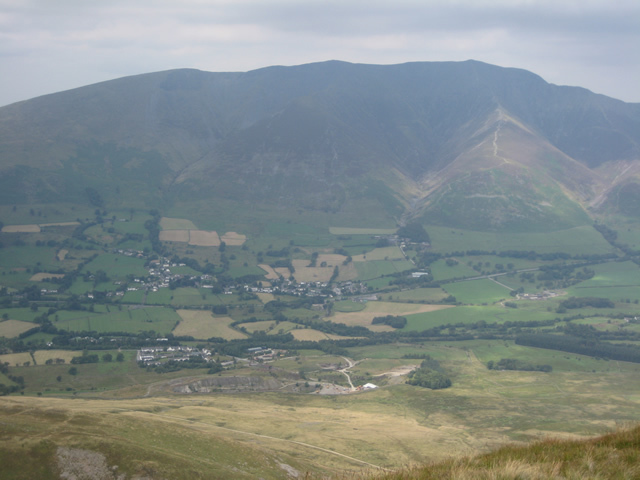 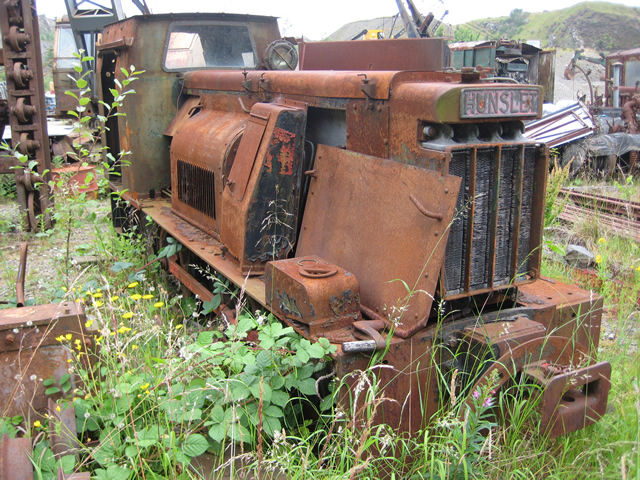 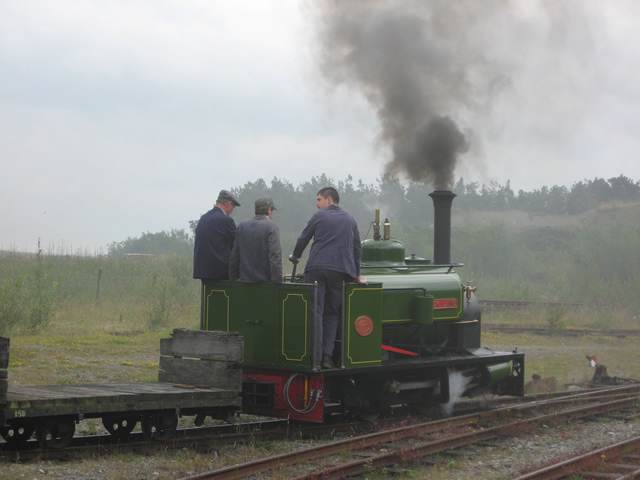 As well as housing Saddleback Slate, the disused quarry is also the site for the Threlkeld Quarry & Mining Museum which is run by a group of volunteers. 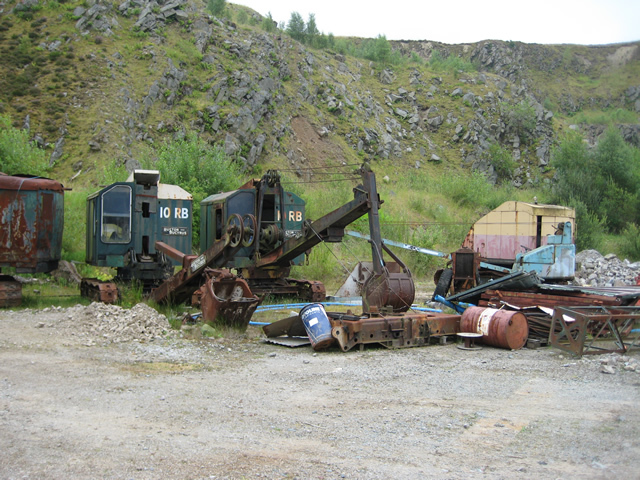 The Threlkeld Quarry & Mining Museum is situated three miles east of Keswick, in the heart of the breathtaking Lake District in Cumbria. 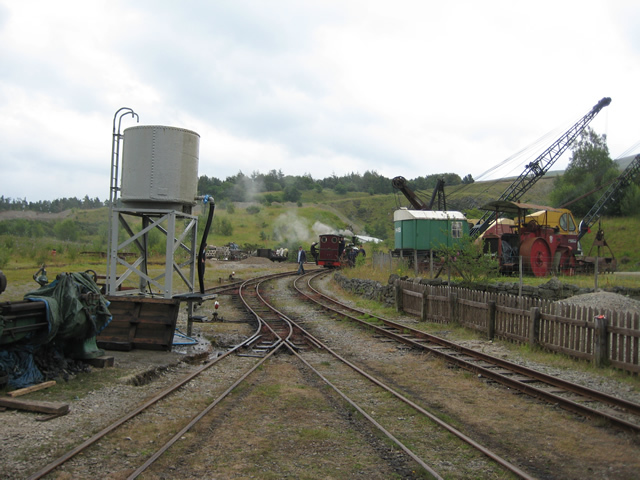 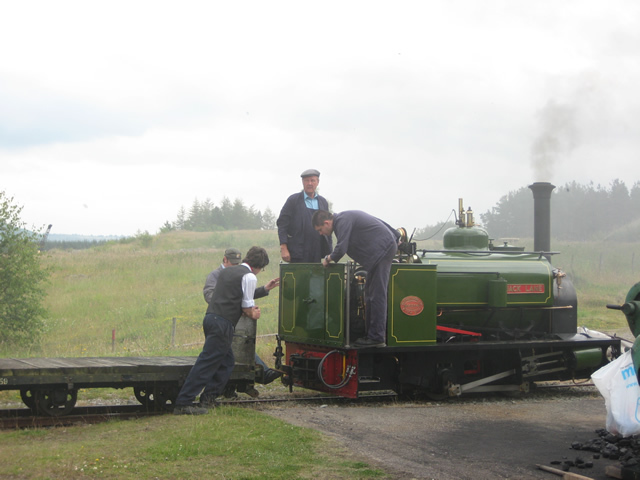 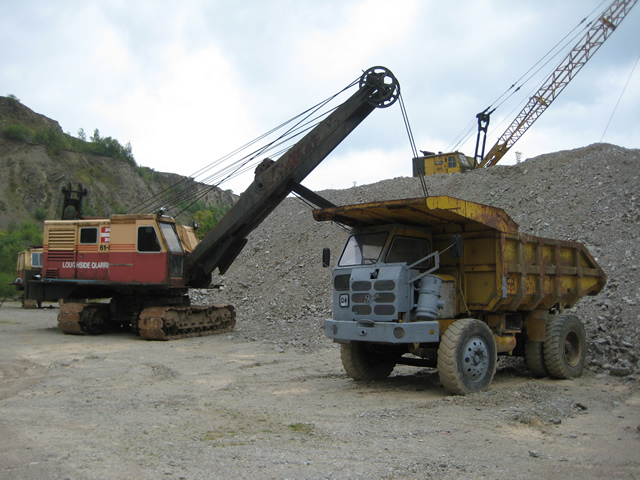 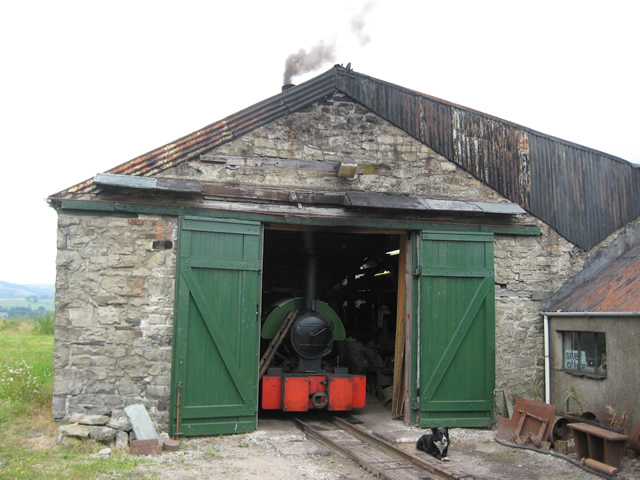 The quarry and museum have been run by knowledgeable and dedicated staff for more than ten years.